Can I jump from work to meditation in a heartbeat? What besides a heartbeat can hold room for meditation? Yet, it is a challenge to get inside a heartbeat – to hold the moment open. It does not bend to my command, and yet it is, somehow, within my reach. And invite me in with a patient, welcoming smile. Poking at the pebbles just at the threshold? Why should I content myself with distraction when you stand so close? Why is it hard to lean into your embrace? Taking me in your arms and across the threshold of grace. But it is your arms themselves that are the threshold of grace. I am always held within them. I dare to think that you smile when I notice and return the embrace. I dare to think that you dance with delight when anyone awakens to the reality of your love. Love returned is such a multiplier of joy. You yearn to dance together. Until that moment – until those moments – you hold the fitful child upon your lap. It seems I fight release until I can fight no more – and then rejoice at having finally let go. 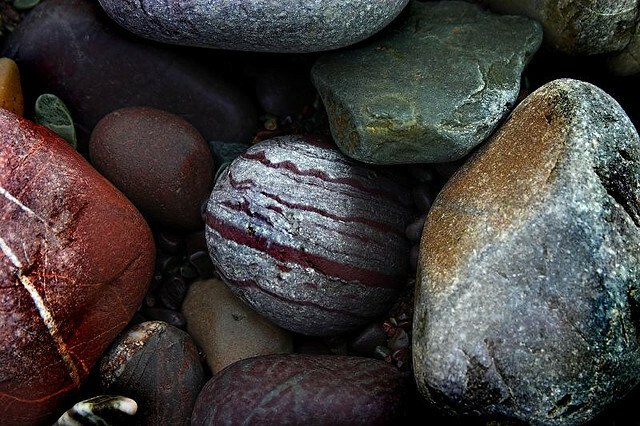 Perhaps some day I will learn to ignore the pebbles and step right in. It would be good to speed the dance, to run to joy. And we dance when I grow tired of gathering pebbles. This entry was posted in soul stories and tagged dance, grace, holy relationship, joy, strange resistance by celia. Bookmark the permalink.